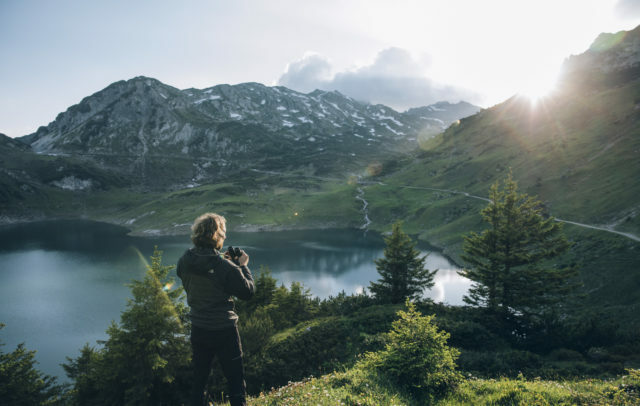 Vorarlberg stretches some 100 km from north to south and stuns visitors for its scenic variety. 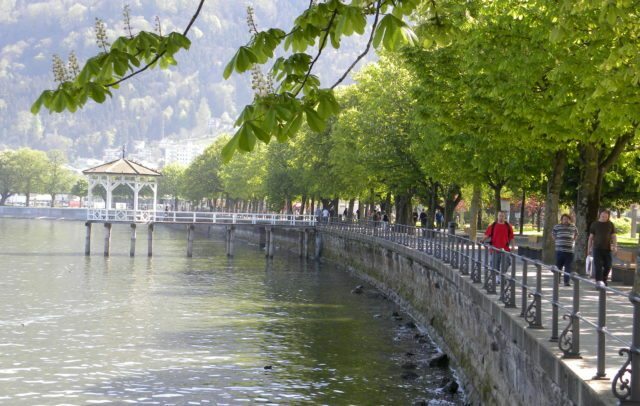 From the shores of Lake Constance with its near Mediterranean feel it is just an hour’s drive by car across gently undulating hills to the high alps. 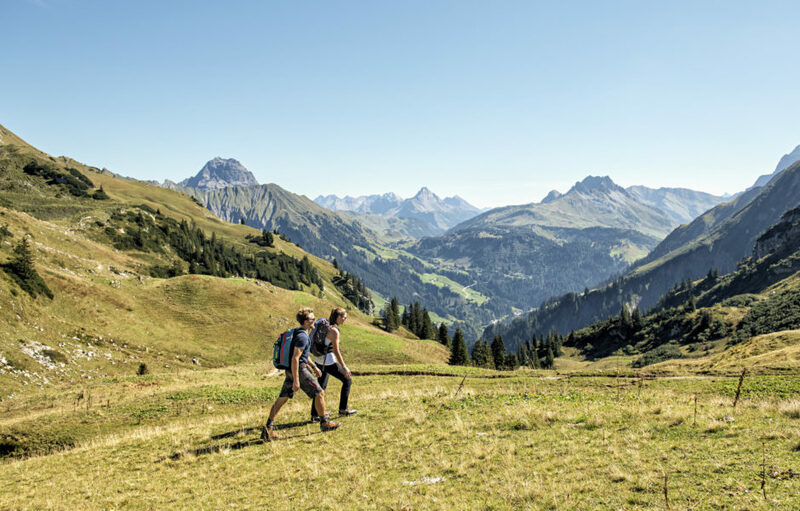 Shaped by different landscapes and forms of living, every one of the six holiday regions has a distinct character of its own. 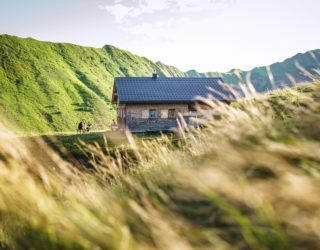 Three awe-inspiring alpine valleys – Brandnertal, Klostertal, Grosses Walsertal – and the alpine city of Bludenz make for the charm of this region. Small–town vibrancy, set in enchanting nature, strategically located for trips and outings around the international Lake Constance. 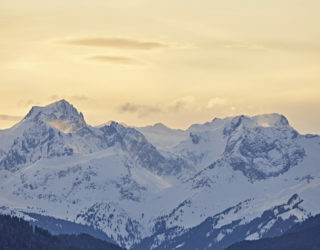 A region for connoisseurs who love the good things in life. 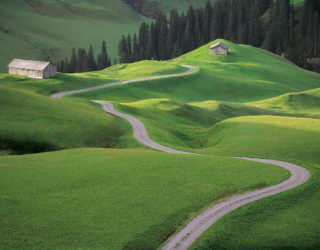 Famed for delicious mountain cheese and the KäseStrasse (Cheese Route). 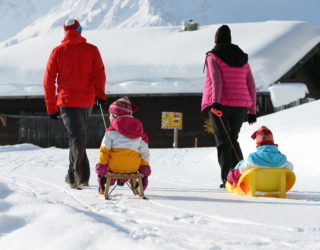 36 peaks line the Kleinwalsertal, which is accessible by car only from Germany. 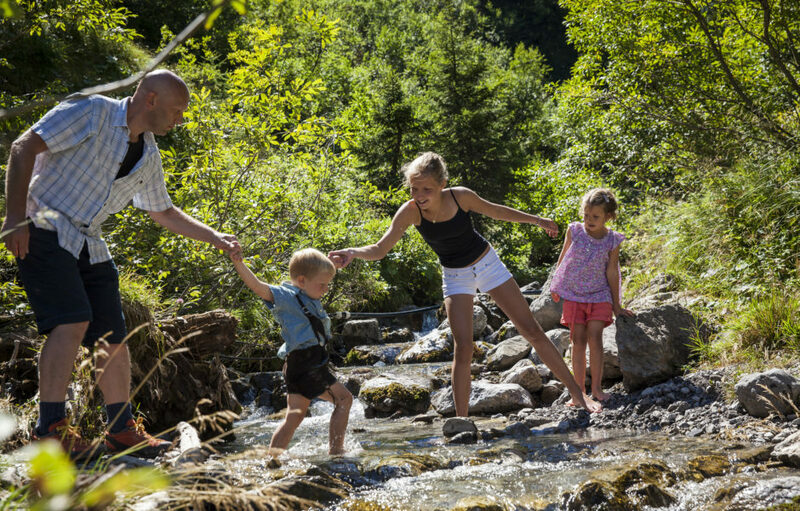 Unspoilt nature at your doorstep. 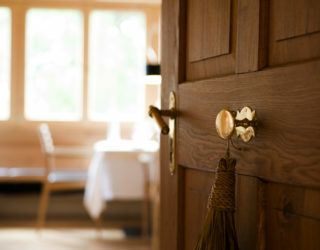 Award-winning restaurants and lodges treat visitors to culinary delicacies from the Kleinwalsertal gourmet region. 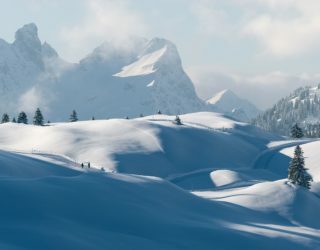 Its reputation is legendary, its name stands for passion – the Arlberg. 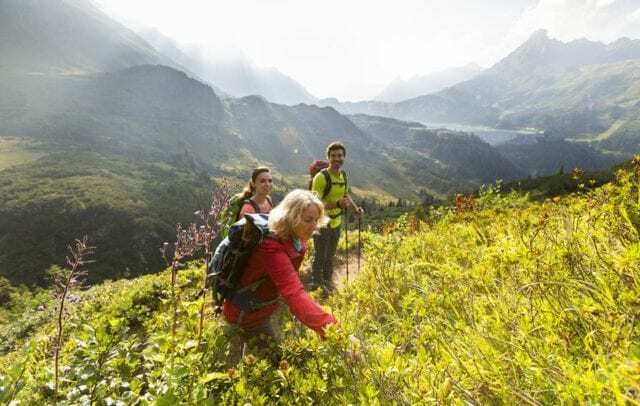 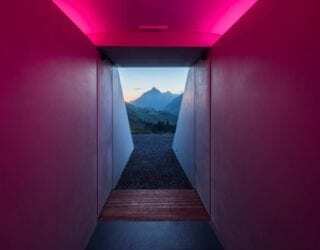 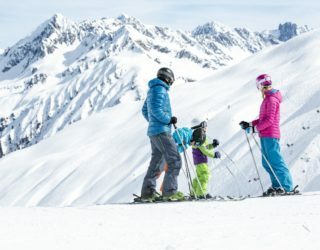 In Lech Zürs am Arlberg holiday–makers find “More space for their thoughts and more time for the senses“. This 39 km long, high-alpine valley and its 11 villages is a genuine hot-spot for active holiday-makers. 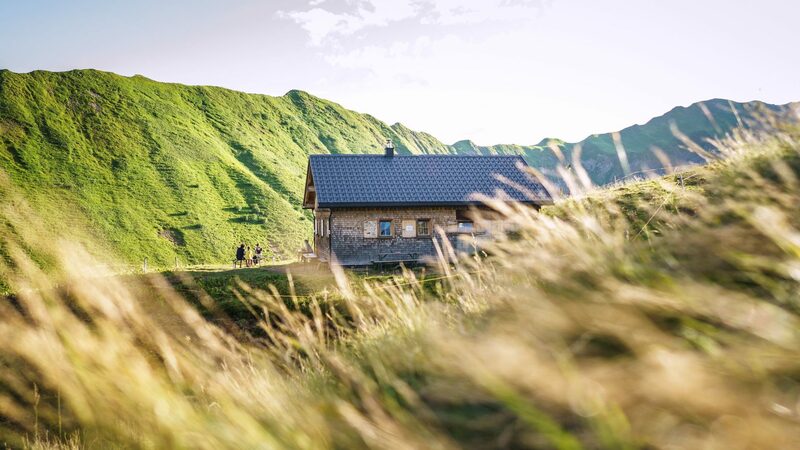 The landscape is dotted with imposing mountains, including Vorarlberg’s highest peak, the 3,312 m high mount Piz Buin.